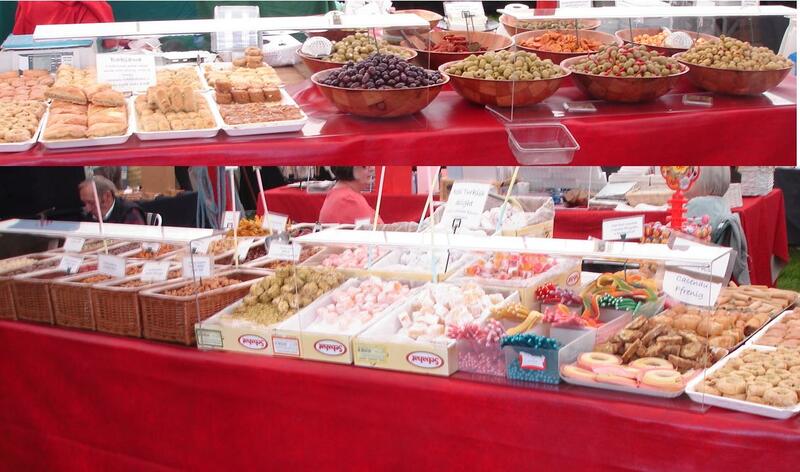 FoodStation Ltd North Wales is now gathering all its strength in the shows around the UK. With careful planning and preparation, the company hopes for a bright future in the coming year. Who we are? Click here. What we are selling? See Products section and find something yummy and scrummy!